MUTARE - Perseverance breeds success and success is failure turned inside out. This can aptly describe the success story of Mutare-based veteran journalist Penjeni Madzikangava who recently published two novels; Tears and Scars and Dungeon of Despair. 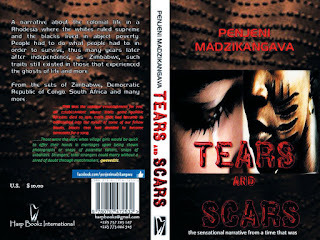 Tears and Scars was released early last month and was published by seasoned author Tatenda Munyuki of Harp Books International while Dungeon of Despair was released a few weeks later. Madzikangava, who has been in the trenches of journalism since 1993, was elated with the latest developments. "It's a dream come true for me. I have always wanted to be an accomplished author since childhood. I'm glad I have begun the journey which might take me to stardom. This is the first step. After all, a journey of a thousand miles begins with a single step, "said Madzikangava. Madzikangava, a former English and Literature teacher at various colleges in Mutare, is a product of Rujeko and Nyamauru High schools in Dangamvura Mutare. He also attended Christian College of Southern Africa. "I started working on the two novels last May up to February. I went about looking for a publisher. I finally settled for Harp and Books International last month, a move that has culminated in the release of my two novels," he said. 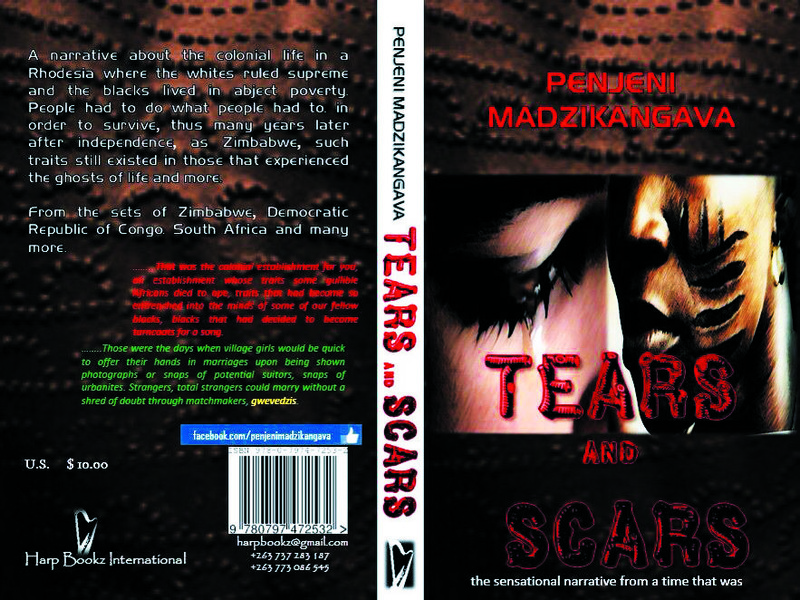 Turning to Tears and Scars, Madzikangava said that the novel is a total package, a must read and book worth investing in. The novel takes readers through life in the ghettoes during colonial era. "It tackles sexual abuse, how domestic violence was condoned and perpetuated by traditionalists, how blacks were treated by white as inferior citizens. The book also takes readers through the journey to the second Chimurenga War. It also touches on the issues of racial segregation and reconciliation. The book is condensed and compacted to cater for both the old and the young generation.